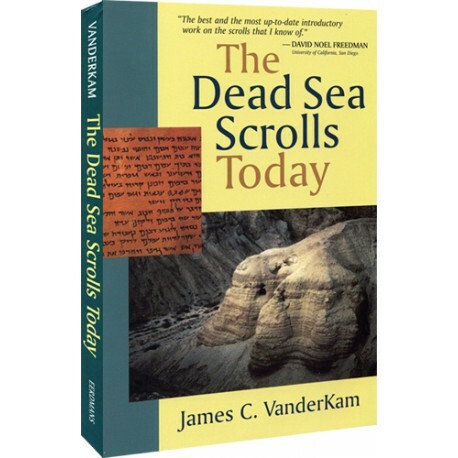 In the last few years much has happened in connection with the Dead Sea Scrolls. International controversy has erupted over the lack of access to the unpublished scrolls, while a renewed effort has been made to finish the large task of editing the remaining texts from the fourth cave—the richest repository of writings—in which 15,000 fragments have been found representing more than 500 texts. These events have unleashed a flurry of discussion and new theories about the scrolls. 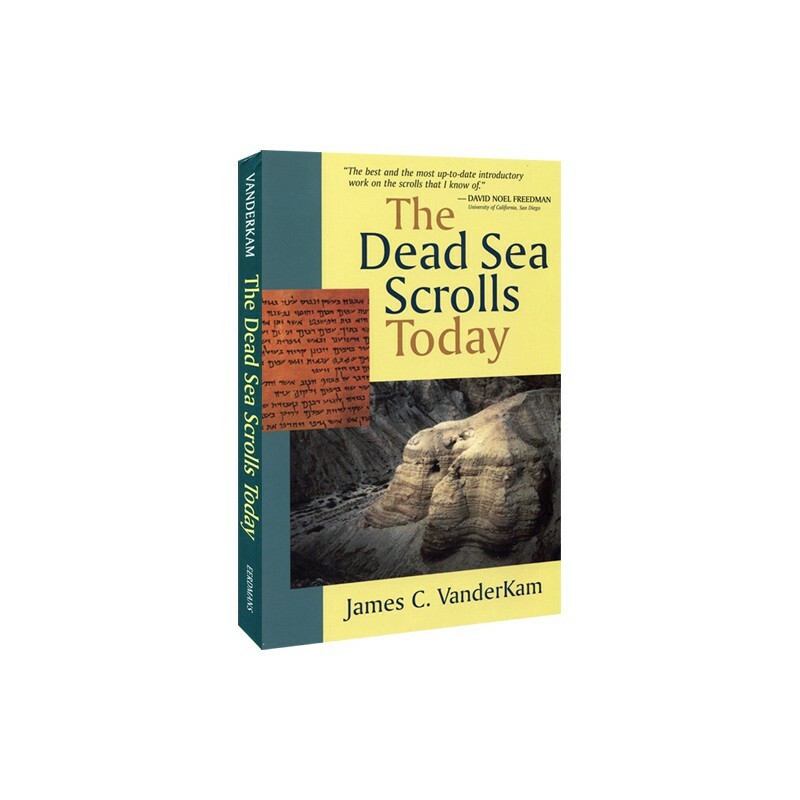 In The Dead Sea Scrolls Today, preeminent scroll researcher James C. VanderKam offers an up-to-date guide to all the scrolls—published and still unpublished—discussing what they tell us about the community associated with them and what importance they hold for biblical studies. The book’s chapters cover in scrupulous fashion the major subjects of scroll studies: the discoveries of the manuscripts and nearby archaeological remains during the 1940s and 1950s and the methods used to date the scrolls and ruins; the content and character of the texts themselves; the identity, history, and beliefs of the people who lived in the area of Qumran and collected, wrote, and copied scrolls; and the contributions the scrolls have made to the study of the Old and New Testaments.